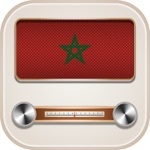 Iran RADIO is a free iOS app with the largest collection of Radios from Iran. 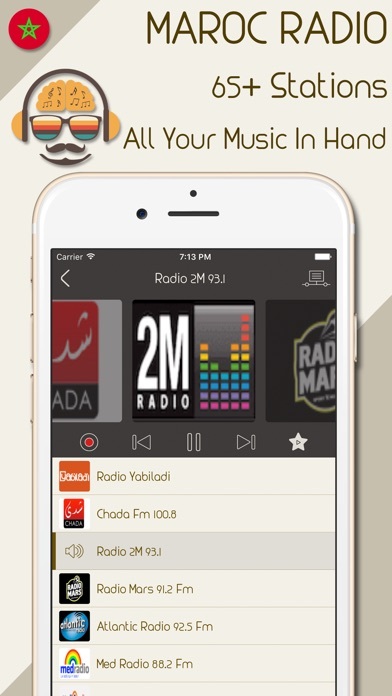 Download today and enjoy your favorite radio from Iran no matter where you are. 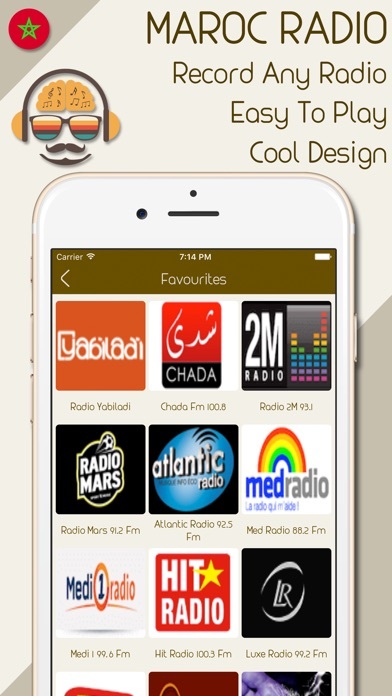 Listen to your favorite radio stations for free with Iran Radio. We are try to add more radio stations in future, Iran Radio has the largest selection of sports, news, music and talk radio from around the world. Iran Radio has largest & various collection of Iran Radio stations around the world. We try to do frequent updates to the radio channels for uninterrupted listening. - All Iran Language Radio Station Live.